Streaker class open at Bough Beech S.C.
A good turnout of 16 boats arrived at Bough Beech for the 2nd round of the Streaker Southern Paddle series and plenty of breeze turned up too. 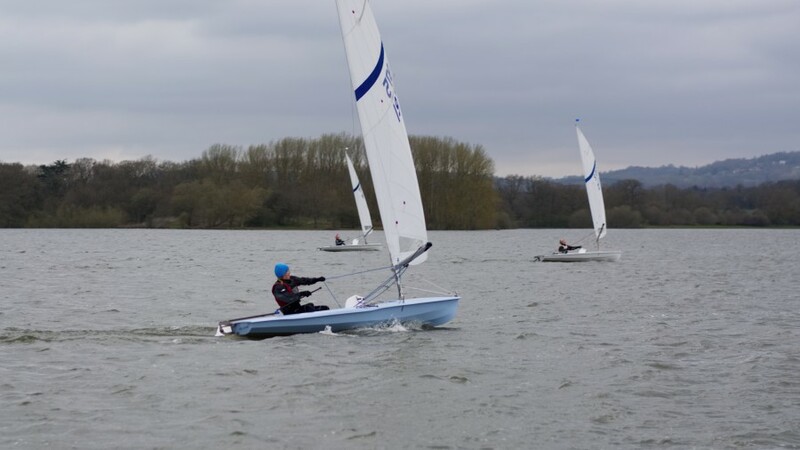 In Race one, a trio of the more experienced pond sailors, Alex Reindorp and Paul Grace from Chipstead and James Dawes from Redditch all stormed to the front and fought each other round the first mark and down the proceeding run. Mark Langston and Brenda Hoult made the most gain down the first run, closing in on the leading three boats. Up the next beat there was constant place changing between Alex, Paul and James, with James holding the lead around the windward mark and doing everthing he could downwind to maintain the few boat lengths lead that he'd made. On the final lap Doug Horner appeared toward the front after recovering from an abysmal start and somehow took the lead just before the line whilst James held onto 2nd place keeping Paul and Alex behind him. Race 2 was a different affair with much less place changing. Doug Horner took an early lead with Brenda Hoult inches away from his transom at all times and not giving him any slack to get away. Paul and Alex again were towards the front, leading the rest of the fleet around the course but Doug and Brenda never out of first and second. Doug and Brenda were in clearly defined roles for the remainder of the race with Doug on the defence trying to hold on to the lead, and Brenda on the attack looking for any opportunity to overtake and so it remained to the finish line. Behind however, James Dawes had worked his way up to Alex and Paul and managed to slip past them both into 3rd place on the finish line. 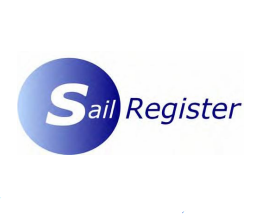 After lunch the wind had settled a little for race 3 and a few sailors hard retired for the day after 2 hard races earlier. 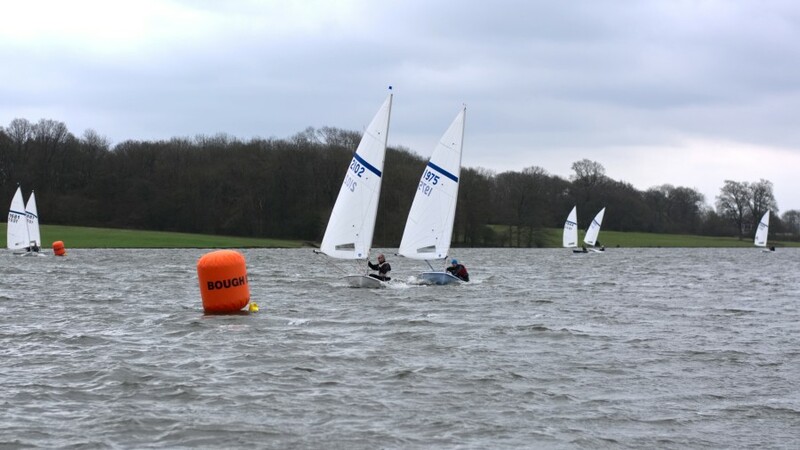 Several capsizes and lots of place changing saw Brenda in the lead with Duncan McDonald and Paul forging their way to the front and Rupert Smith only a few boat lengths behind. 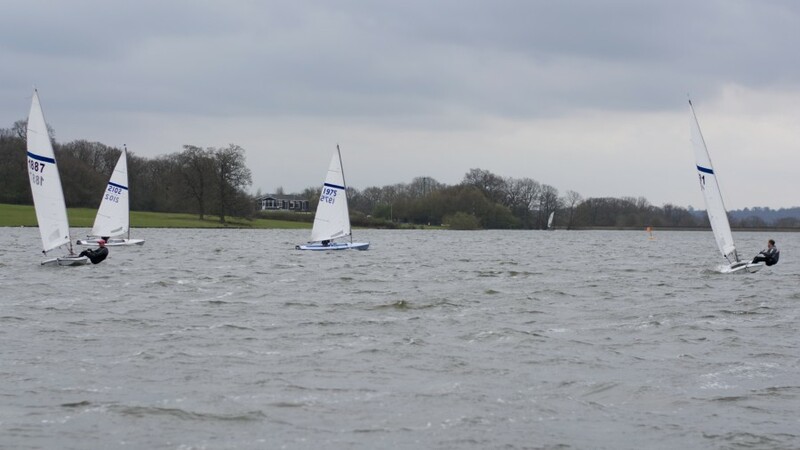 An early capsize for James Dawes put him out of the running for the race win but he fought throughout the whole race picking off sailor after sailor as the laps went on. Duncan finally managed to get into the lead briefly but just before the finish line Brenda took the victory on the line crossing just in front of him. In the end Doug Horner won the Bough Beech open with two 1st places, Brenda was in second counting a 1st and a 2nd and James Dawes had done enough to hold onto 3rd place overall. The next round of the Southern Paddle series is at Burghfield on the 21st of April.